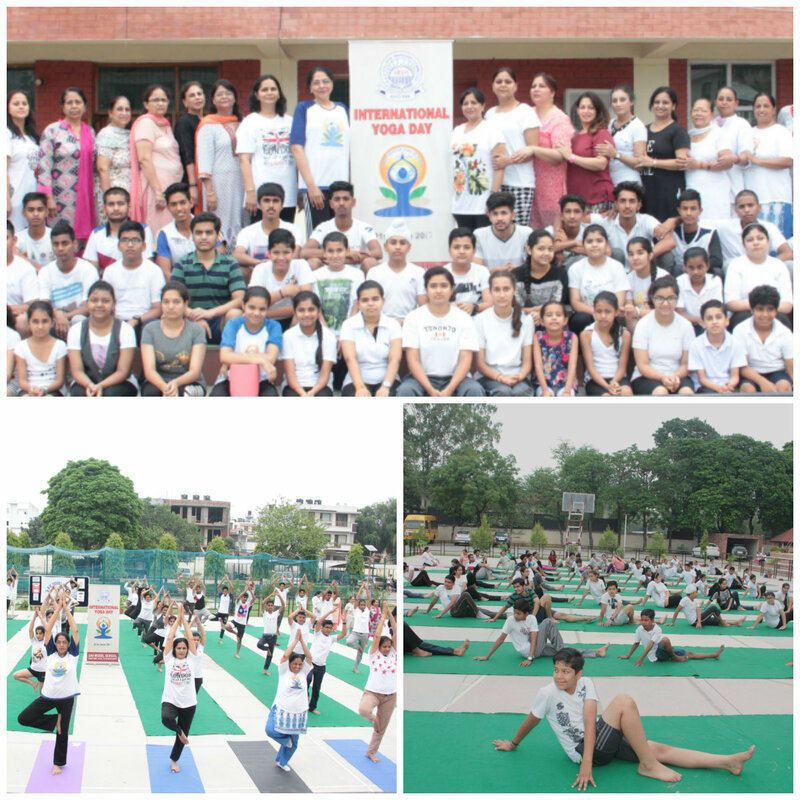 Tadasana, Bhujang asana , Bhadrasana , Ardhaustrasana, Padahastasana, Nadisodhana, Anulom vilom and Kapalbhati along with the chanting of “OM” buzzed in the serene and ecstatic cool morning breeze in the vicinity of DAV Model School Sector 15 A Chandigarh .An annual feature ,”International Yoga Day “ was celebrated with lot of enthusiastic zeal by the Principal, teachers and students in the portals of the school . Principal , Mrs Anuja Sharma felt rejuvenated to see everyone participating with energetic vigour. She motivated them all to actively engage themselves in different yoga aasans to remain physically mentally and spiritually fit and healthy. Later all the participants were given light refreshment. The day ended on a positive and refreshing note.